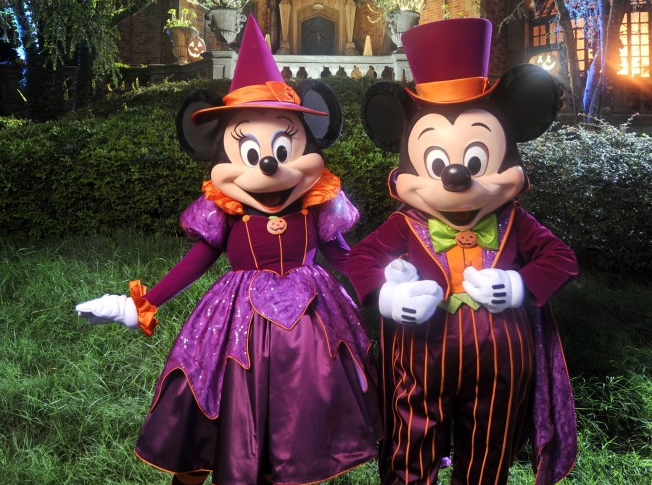 Did Disney secretly release the dates for the 2016 Mickey's Not So Scary Halloween Party? Disney has released the operating hours for September & October of 2016, in those hours has Disney secretly released the dates for Mickey’s Not So Scary Halloween Party? If you look at the calendars you will see the Magic Kingdom closes at 7pm on many nights, typically in years past those nights are when Disney will host the Mickey’s Not So Scary Halloween Party. September 15, 18, 20, 22, 25 and 27. October 1, 2, 4, 6, 8, 9, 12, 13, 15, 16, 18, 20, 22, 23, 25, 27, 29, and 31. September 2, 8, 11, 13, 16, 18, 20, 23, 25, 29, 30. As of right now November 2016 Operating Hours are not available. So going off the proposed calendar it looks like the Halloween Party is going to start even earlier in 2016. This is great news for those not able to make it in years past. As always take this with a grain of salt till Disney releases the official information. Bummer, we fly home on September 2nd!! !